The air has become crisp, the days are shorter and autumn brings a spectacular change of colour to our trees up here in the Boreal forest. For many people, the Fall also signifies the start to the football season and tailgate parties. Finding the balance between eating healthy and treats can be tough. 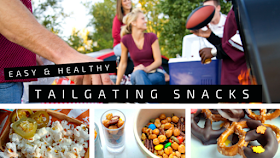 Having a few healthier snack ideas in your recipe repertoire can help you find that balance and add some interesting flavors to the party food. Whip up one or all of these quick, easy and nutritious snacks next time you need to feed a hungry crowd. 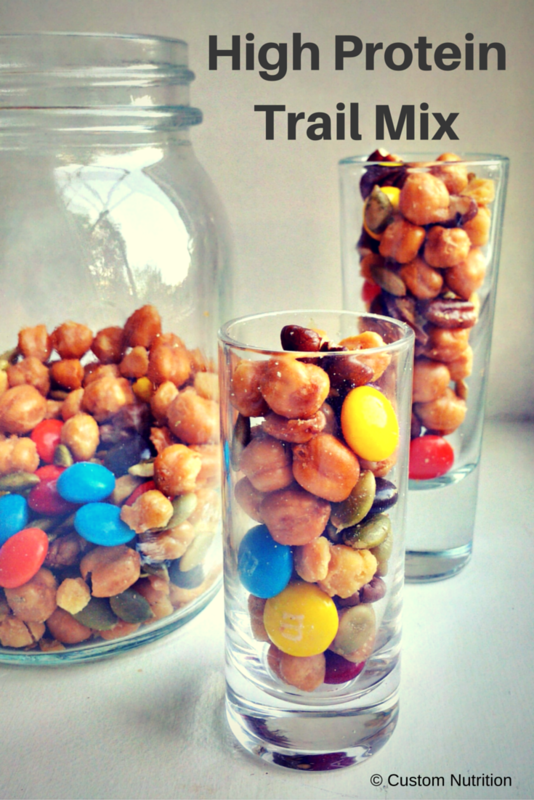 You can find other great snack ideas and learn more about healthy snack ideas by visiting Nuts.com. Add some kick (and adult flavors) to this high fiber snack. The saltiness of the cheese pairs so nicely with the bite of the pepper. 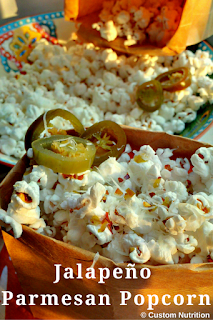 Add the popcorn to a large bowl and, while it is still hot, sprinkle on the cheese and jalapeno. Toss to mix. 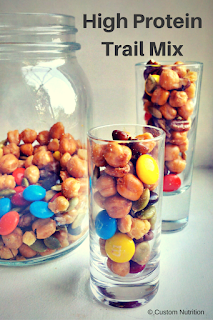 Create your own trail mix that is high in fiber, protein and contains tons of good fats. Add a little something sweet to balance it out and voila! One quick (half) dip into your favourite dark chocolate turns everydays pretzels into a real treat. 2. Chop the chocolate into small pieces and place in a double boiler. 3. Heat the water on medium heat until the chocolate starts to melt. Turn off the heat and stir the chocolate until it is melted. 4. 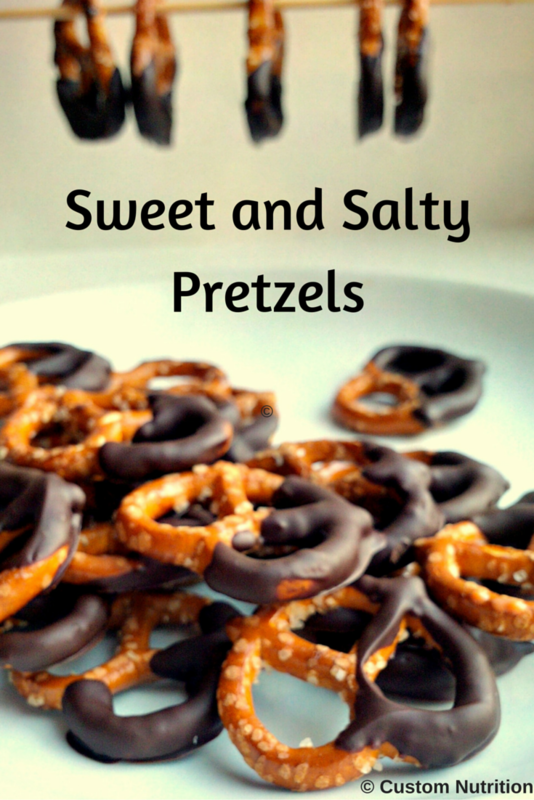 Dip each pretzel into the chocolate and tap to remove excess chocolate. 5. Place the dipped pretzel onto the parchment paper. Once all the pretzels are dipped, place the pan in the fridge to cool off the chocolate.